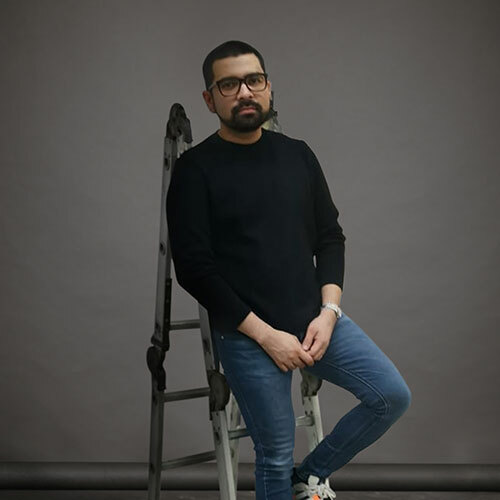 MANTLE is a lifestyle-oriented multimedia brand that’s focused on bringing new experiences to its audience around Asia. 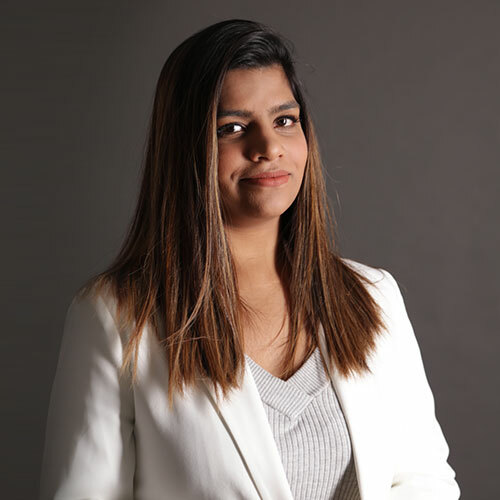 Combining visceral writing, carefully chosen visuals, and immersive videos, it connects to its readers by giving them the story behind the subject. Whether it’s about watches, cars, style, gear, people, or places—it’s things you’ve never seen, or never seen the same way. We want to give you the feeling of being there, of being part of something that’s more than ordinary. It’s not just about telling a story—it’s about bringing you to it. 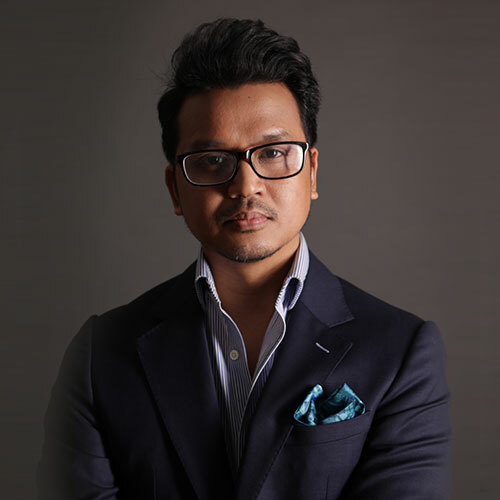 Chad Alarcón is the Publisher of Mantle Magazine under Mantle Media Corp. and Managing Director of ODV Creative Media Inc. During his time as Communications and Public Relations Head of Moët Hennessy Philippines, he spearheaded many successful marketing campaigns for LVMH Group Wines & Spirits brands. 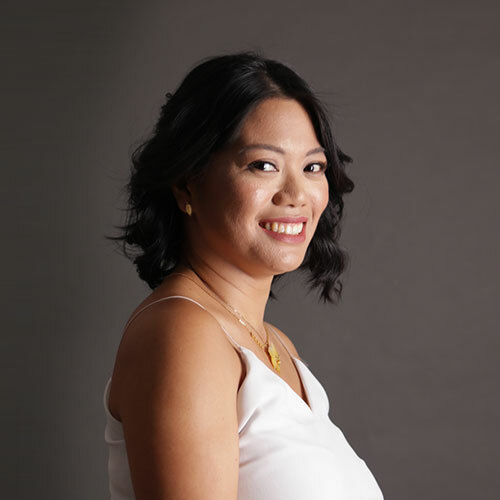 Prior to handling the Moët Hennessy, Chad led the F&B Marketing Communications of Edsa Shangri-La Manila, as well as the F&B and Chi Spa of Shangri-La Mactan Resort and Spa. He also worked with the Bistro Group of Restaurant Concepts as Head of Sales and Events. Dante is the features editor of Mantle Magazine. He also handles communication consultancy projects through Puzzled Owl and produces pop culture entertainment events like GeekFight! Trivia Night. 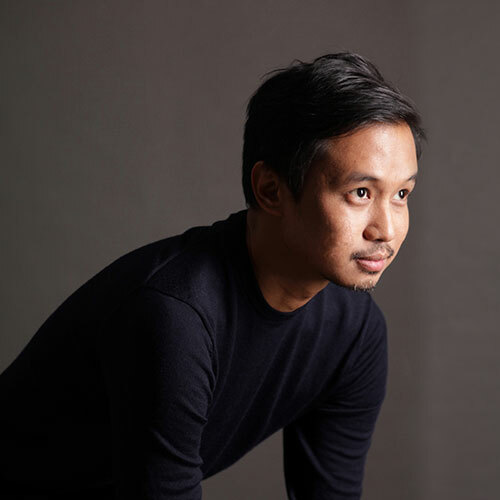 Erick Dizon understands the language of art, style, and design, and molds it with sophistication in all his work, from creative consultancy and digital marketing strategy, to exhibition design and event management. 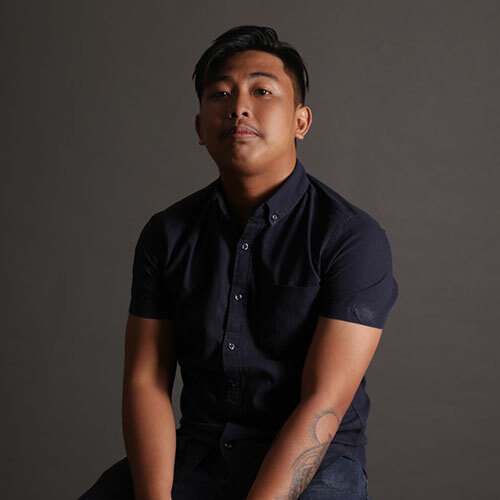 Brian Monge is an experienced creative director and a virtual one-man multimedia production house, having worked in motion graphics, graphic design, music and sound design, video production, photography and web design. 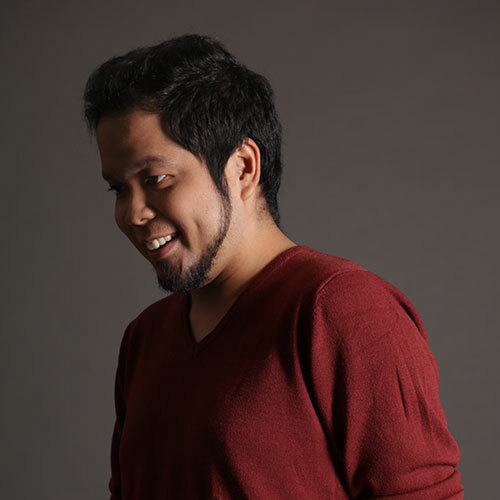 Joshua Driza is a multi disciplinary officer for production. 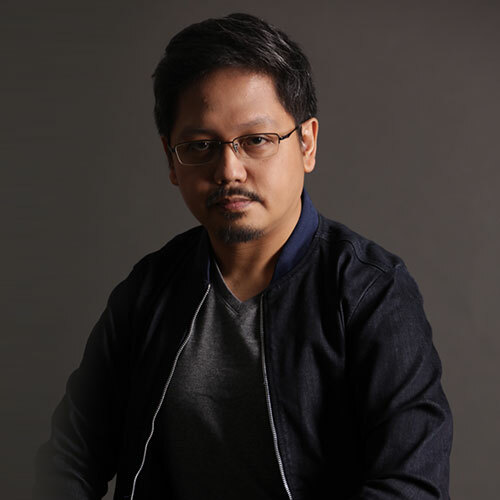 He hones his style by combining his background in Philippine classical art and his interest in photography.